Welcome to the official website of the Nova Scotia African Heritage Month Information Network. This site features the latest information on African Heritage Month events, programs and activities as well as an interactive calendar of events. You can view events as well as submit events. 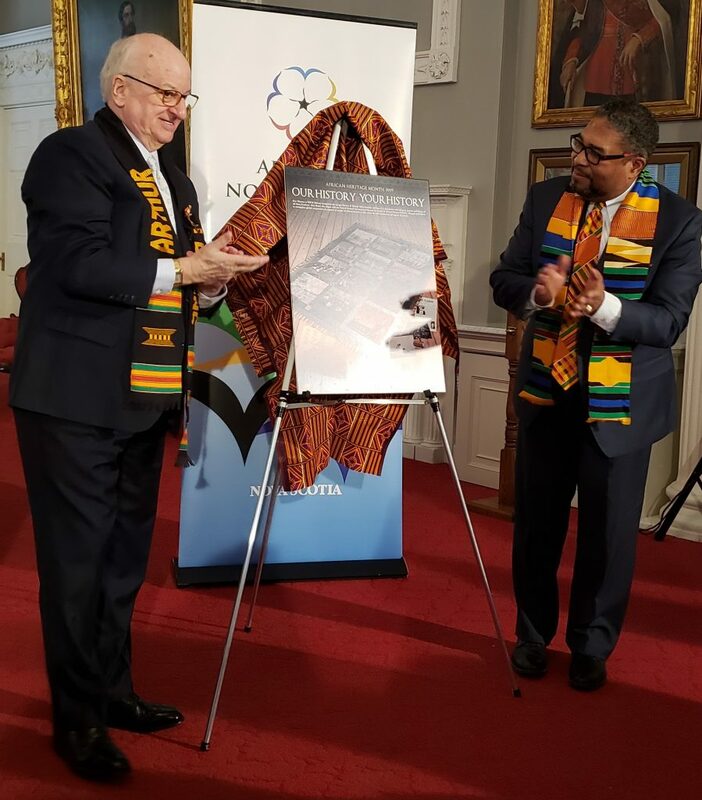 This year’s African Heritage Month provincial theme, Our History is YOUR History, recognizes the unique history of African Nova Scotians and how it is interwoven with the past, present and future of all Nova Scotians. Our theme also aligns with the United Nations’ International Decade for People of African Descent (DPAD). The goal of DPAD is to strengthen global cooperation in support of people of African descent as they strive for full inclusion in all aspects of society. Nova Scotia has over 50 historic African Nova Scotian communities with a long, deep and complex history dating back over 200 years. African Heritage Month provides us with another opportunity to celebrate our culture, legacy, achievements and contributions of our people – past and present. When we all acknowledge and understand the truth of our province’s shared history, we can all look to the future with confidence and optimism.